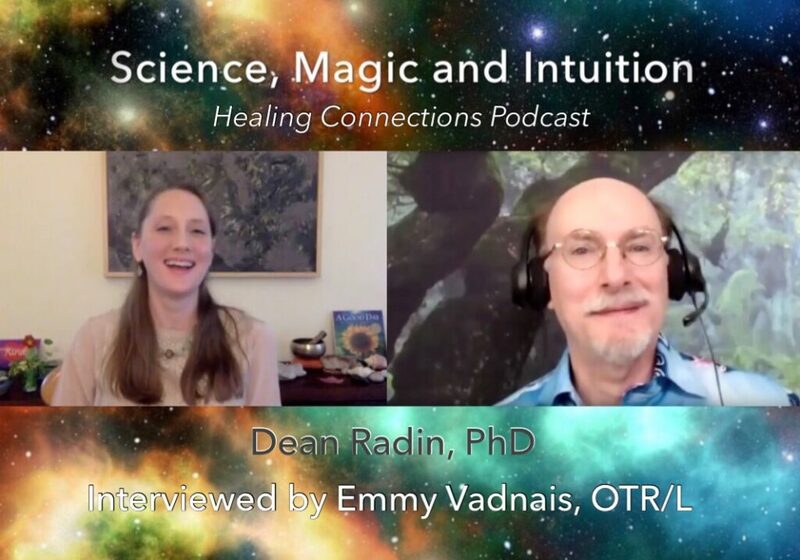 I interviewed Dean Radin, PhD about “Science, Magic, and Intuition.” We had an insightful and informative conversation. 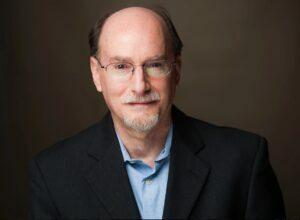 Dean Radin, PhD is Chief Scientist at the Institute of Noetic Sciences and Associated Distinguished Professor of Integral and Transpersonal Psychology at the California Institute of Integral Studies. He earned an MS in electrical engineering and a PhD in psychology from the University of Illinois, Urbana-Champaign. Before joining the research staff at IONS in 2001, he held appointments at AT&T Bell Labs, Princeton University, University of Edinburgh, and SRI International. 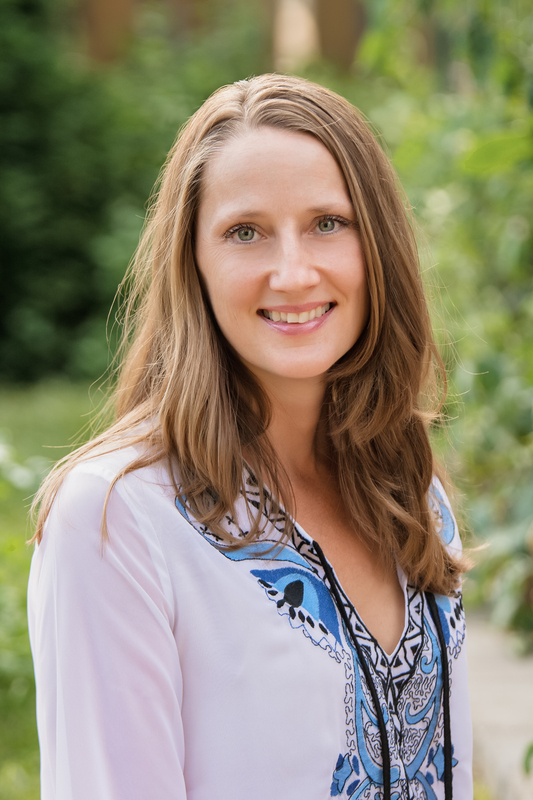 He is author or coauthor of hundreds of technical and popular articles, four dozen book chapters, and four popular books: The Conscious Universe (1997), Entangled Minds (2006), Supernormal(2013), and Real Magic (2018).